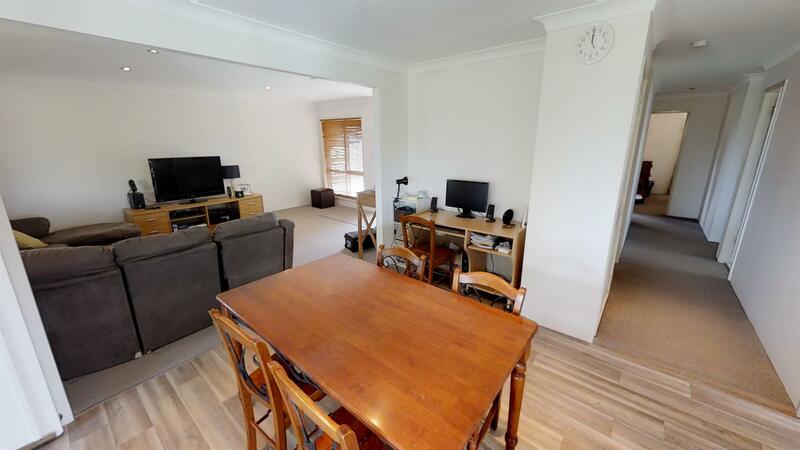 Positioned in a popular and convenient location this proudly maintained, spacious 3 bedroom home offers fresh paint and new flooring throughout, generous sized lounge and dining room, well-appointed kitchen with plenty of storage throughout. 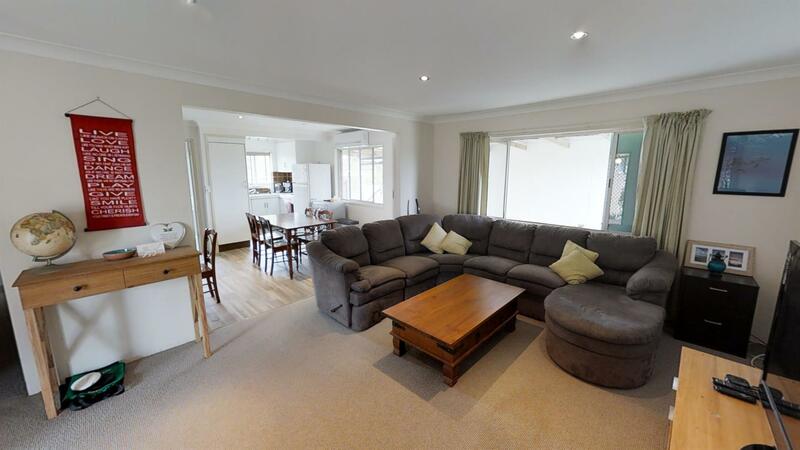 It is ideally located in a quiet and friendly neighbourhood with plenty of space for the whole family. 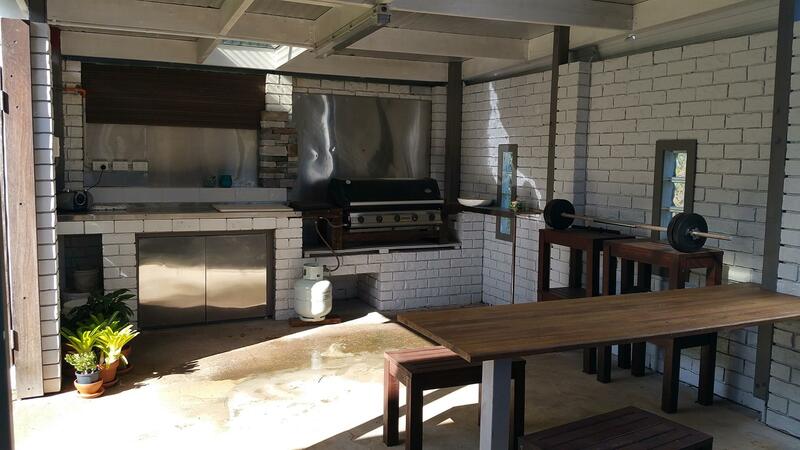 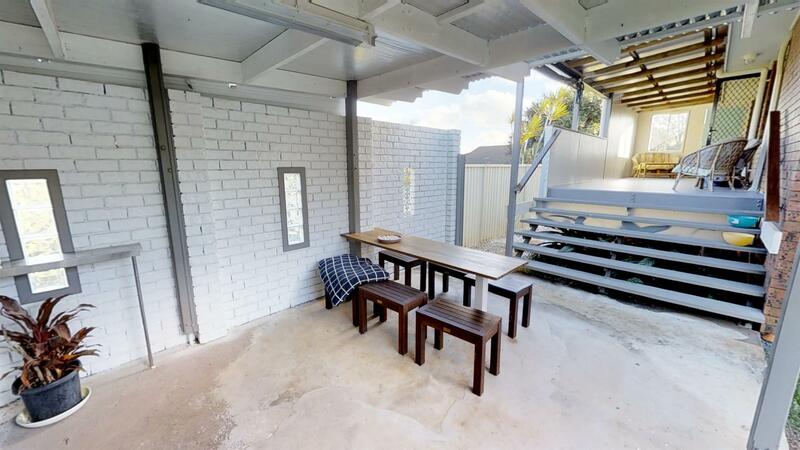 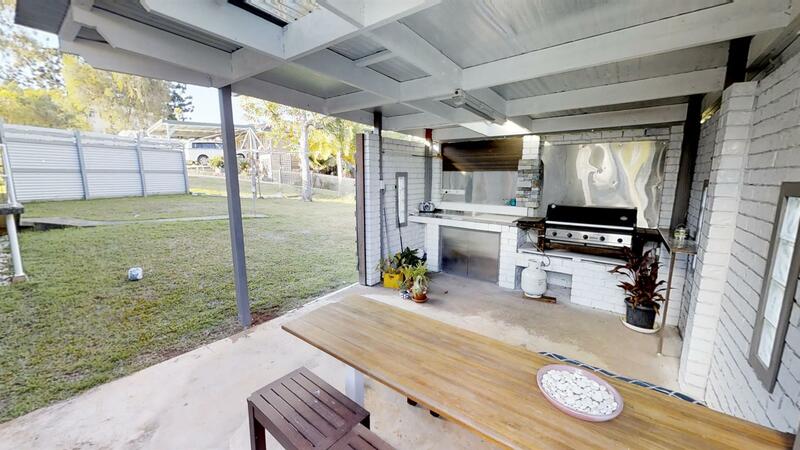 Take advantage of the large closed in back verandah and outdoor BBQ area which is perfect for entertaining. 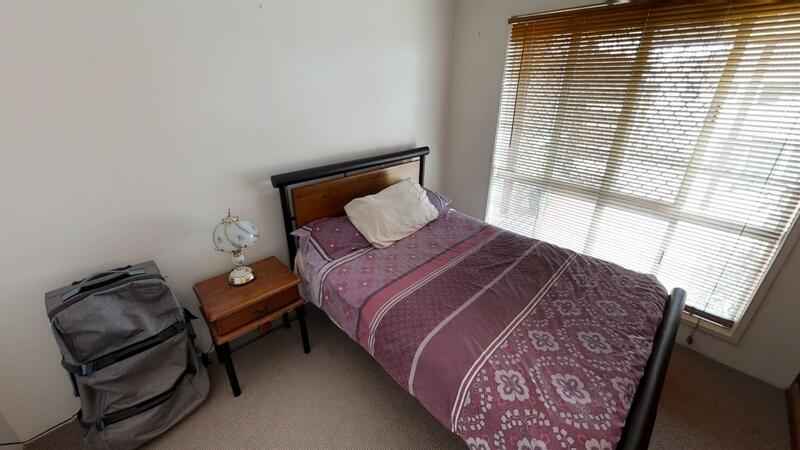 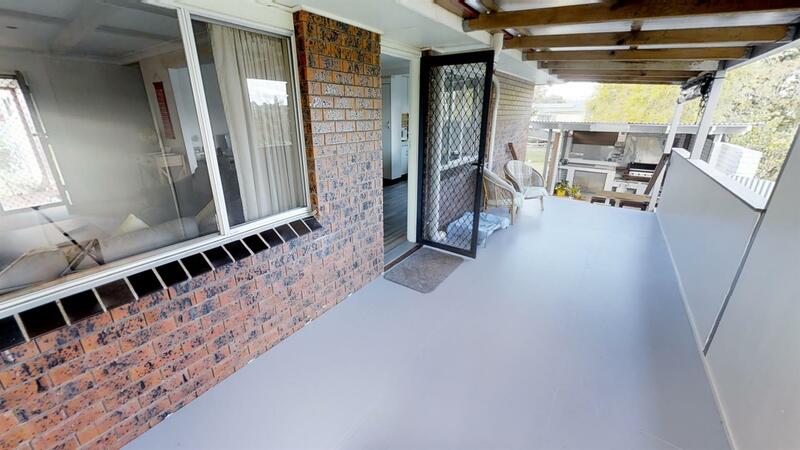 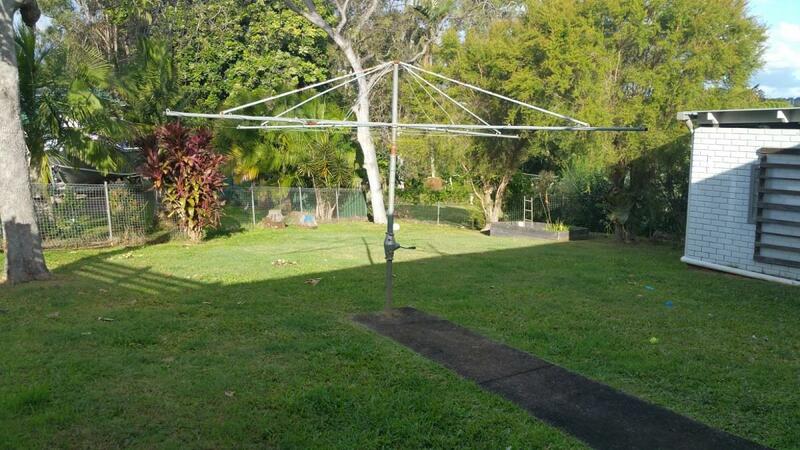 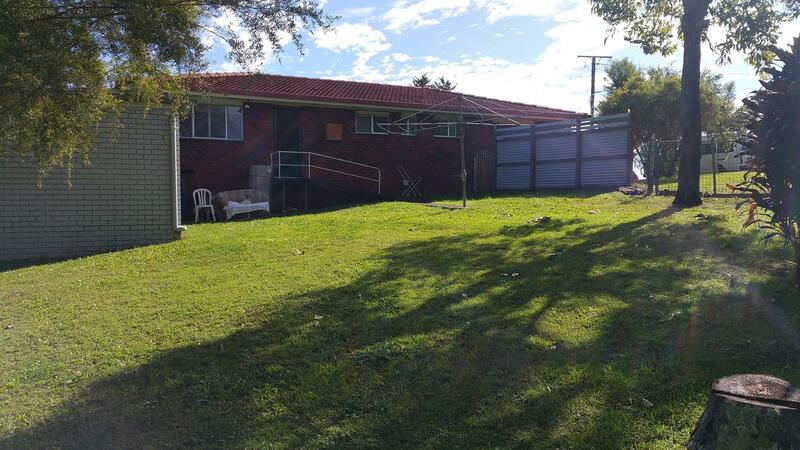 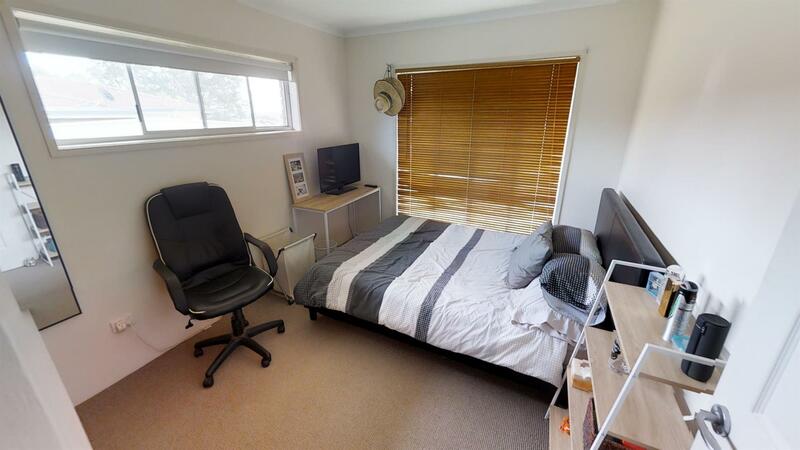 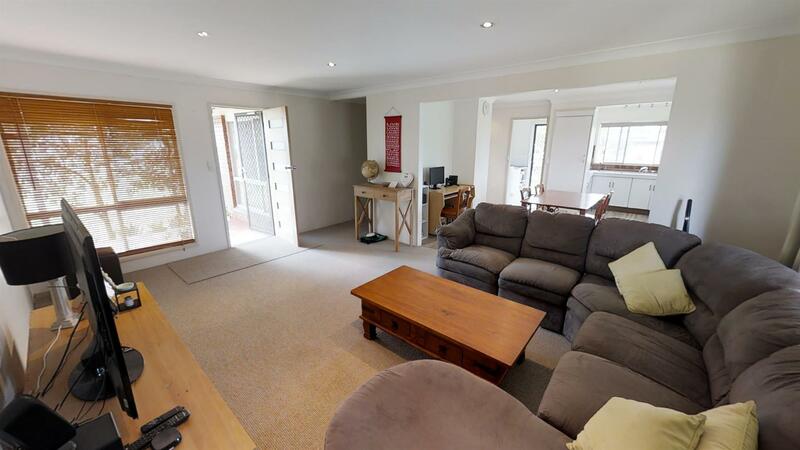 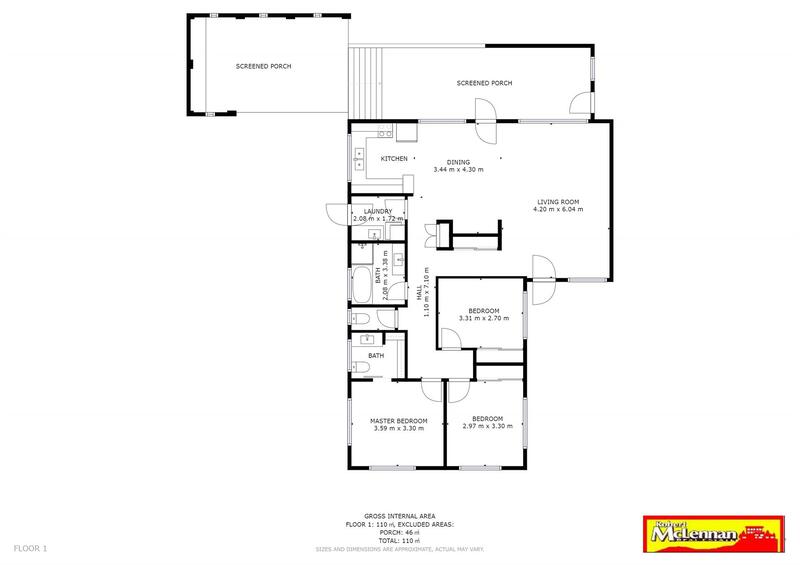 Car accommodation is provided for with a large double lockup garage which has access to the backyard. 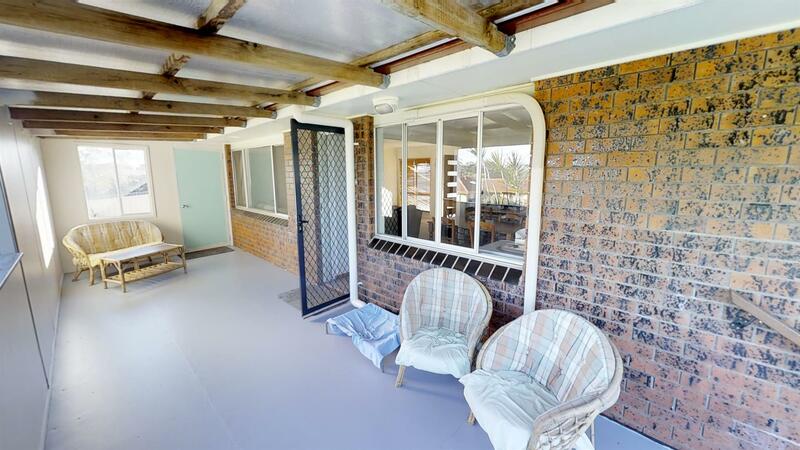 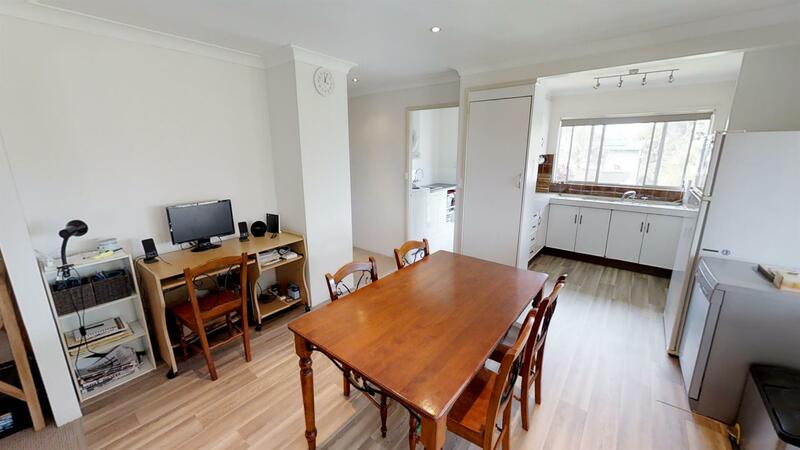 This home is conveniently positioned and offers a low-maintenance lifestyle with a great choice of local education opportunities from childcare centres, pre-schools, primary and high schools. 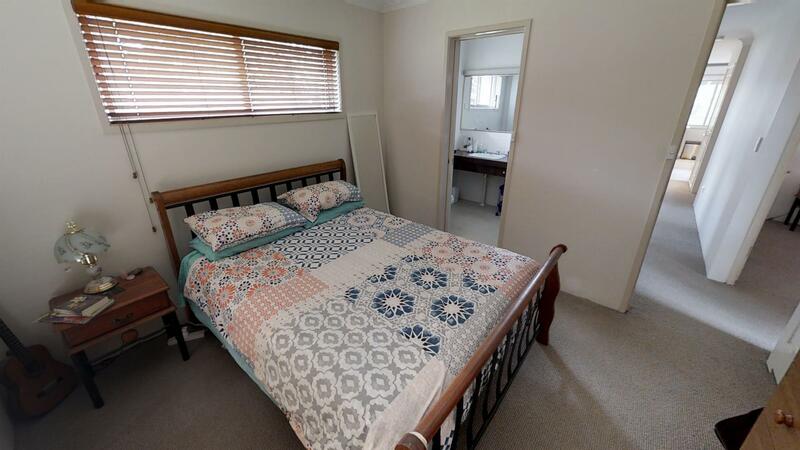 Located within a short distance to Eastpoint shopping centre, Summit Sports and Fitness Centre and just 20 minutes to the sandy beaches of Ballina. 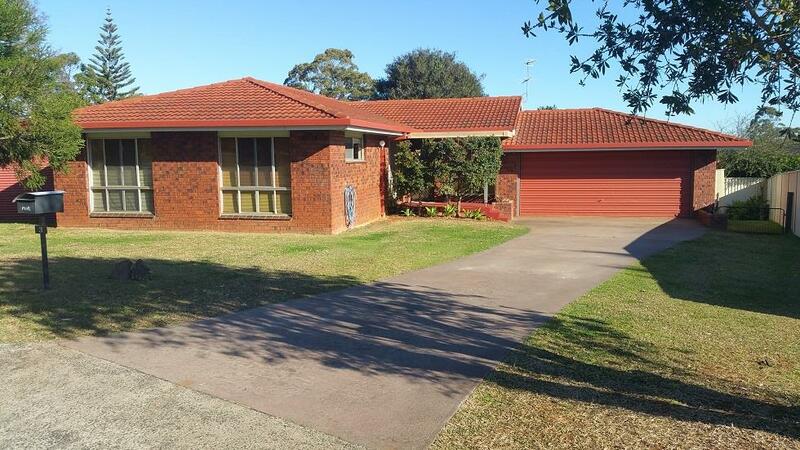 Urgent Sale Required, Owners have Instructed Us To Sell ASAP. 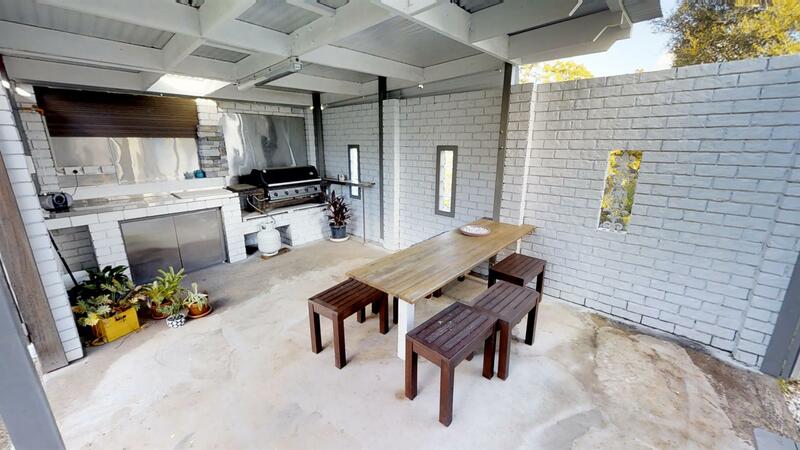 Additional open for inspection times are available on request. 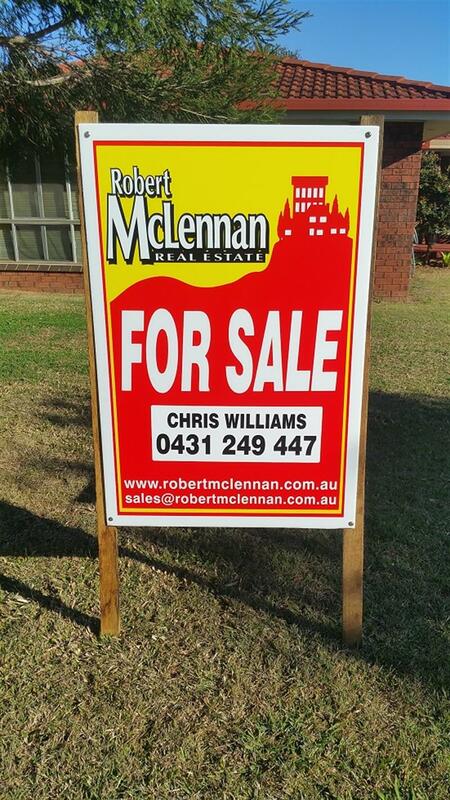 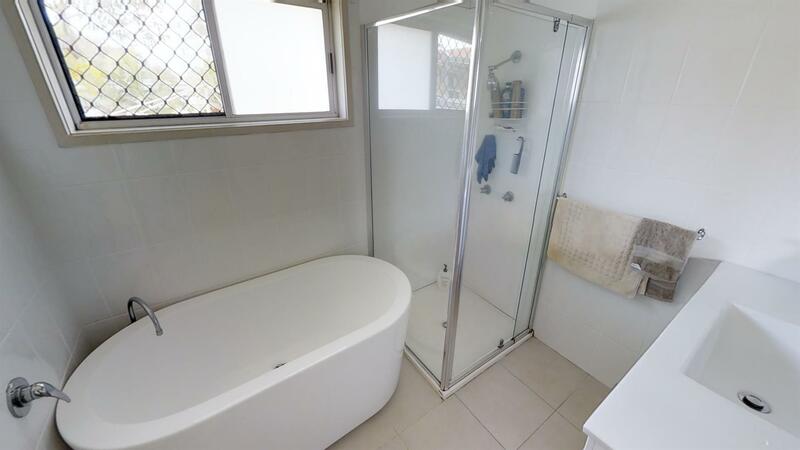 Dear Chris, I am interested in 3 Coral Ct, Goonellabah, NSW 2480, Listing Number 2786405 which I found on http://robertmclennan.com.au.